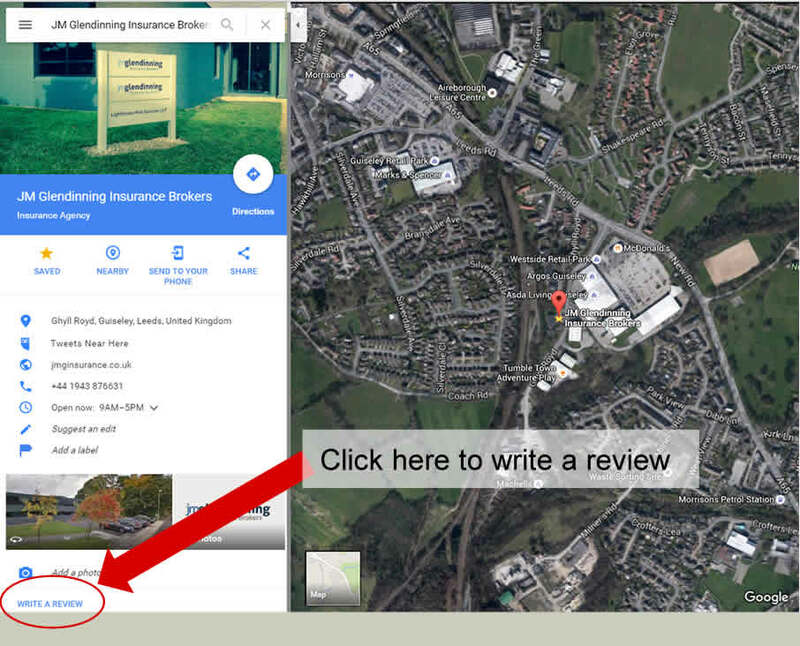 If you’re a client of JM Glendinning, we’d really appreciate you leaving a review for us on Google. This will help us understand how well we’re meeting your needs and areas we need to improve. To leave us a review, just click the button below that relates to the office that you deal with, and you’ll be taken to our Google profile where you can leave us a review. This screenshot shows where to click through to give a review. You’ll need to login using your Google account, or you can create a new one to enable you to complete the review. As always, if you need specific help or need to speak to us urgently, you can call your nearest office or contact us through the website.